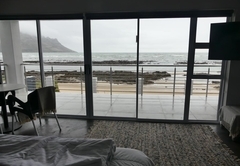 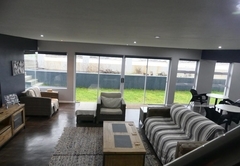 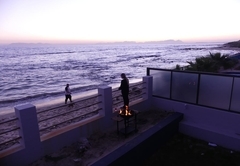 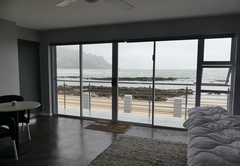 Travel Beach House is a property providing self catering in Gordons Bay for up to 6 guests visiting the Cape Helderberg region. 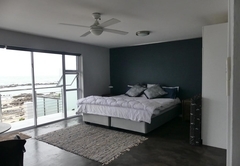 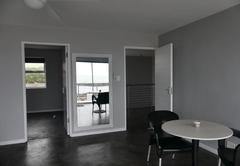 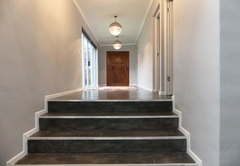 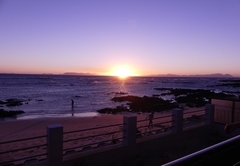 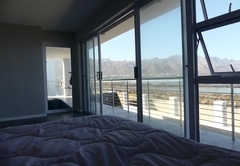 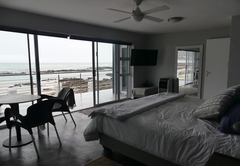 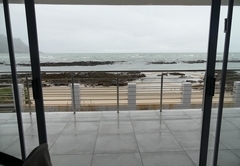 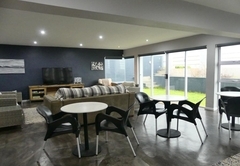 Travel Beach House offers accommodation in fully equipped holiday home situated in a secure complex in Gordons Bay. 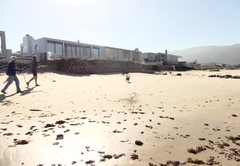 The complex has direct beach access. 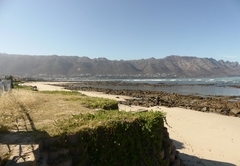 The shops, harbor and restaurants are nearby and there are a number of hiking spots in the area. 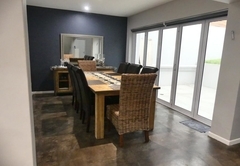 The self catering holiday home has three en-suite bedrooms each furnished with extra length King-size beds. 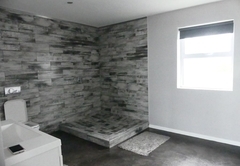 The beds can be split into two single beds on request. 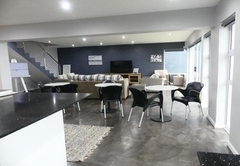 Travel Beach House has a spacious open plan living area which opens onto a patio with wonderful sea views. 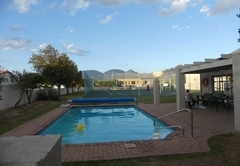 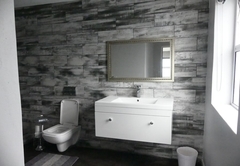 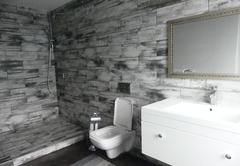 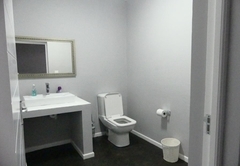 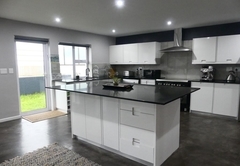 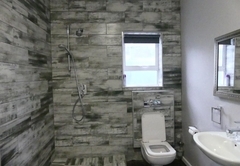 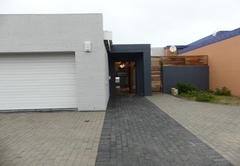 There is a fully equipped kitchen and braai facilities are provided. 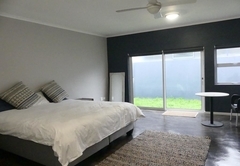 3 En-Suite Bedrooms with King-size extra length beds - each can be split into 2 single beds where required.